The idea of sustainability is based on the certitude that we have planetary boundaries. The WWF vividly illustrates this with “Earth Overshoot Day.” It describes the day of the year on which human demands on natural resources exceed the capacity of the earth to reproduce these resources. 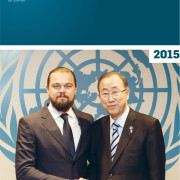 „We need new ways of living that will end the suffering, discrimination and lack of opportunity that define the lives of billions of people around the world, and that drive instability and conflict,“ says Ban Ki-moon, UN secretary General in his note in the new „Global Compact International Yearbook“, edition 2016. What does this mean for corporate sustainability? Business must fit into planetary boundaries. This probably will not work with traditional business models. That is why we need new, fresh ideas. We need change, even when it happens in a rough, disruptive way, and the earlier the better. When you talk about the Sustainable Development Goals, you have to talk about sustainable innovation. The SDGs are the agenda, innovation is the pathway. 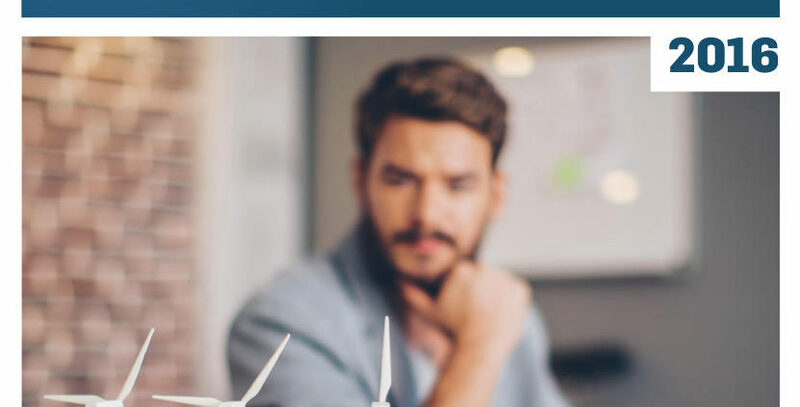 The focus theme of the Global Compact International Yearbook 2016 therefore is sustainable innovation, dividing the topic into the chapters disruption, decarbonization, talents and future markets. This categorization corresponds to this years SDG approach of the World Economic Forum (WEF). Be the change that you wish to see in the world, Mahatma Ghandi said. In a time of profound political, environmental, and social upheavals, examples are more important than ever. In our category “Changemaker,” we introduce women and men who are making credible contributions to sustainable development. Most of us desire change, but there is only a small group of people who are acting to make that change happen. That makes them exceptional. And we are proud to introduce them through interviews and individual profiles. To navigate the big challenges of the next decades, cities must be innovative, flexible, livable, and sustainable. By 2050, seven out of ten people on earth will live in cities. Urban living will be the norm, but life for many of these roughly 6 billion people will be everything else but normal. Water, waste, and transportation problems; the lack of housing, jobs, and security; and access to education, participation, and information will be just some of the challenges. 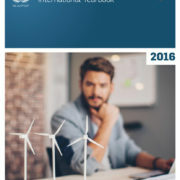 Corresponding to the idea of mutual learning, the Global Compact International Yearbook includes 29 good practices of corporate participants that showcase different approaches to the implementation of the 17 Sustainable Development Goals in accordance to the Ten Principles of the Global Compact. 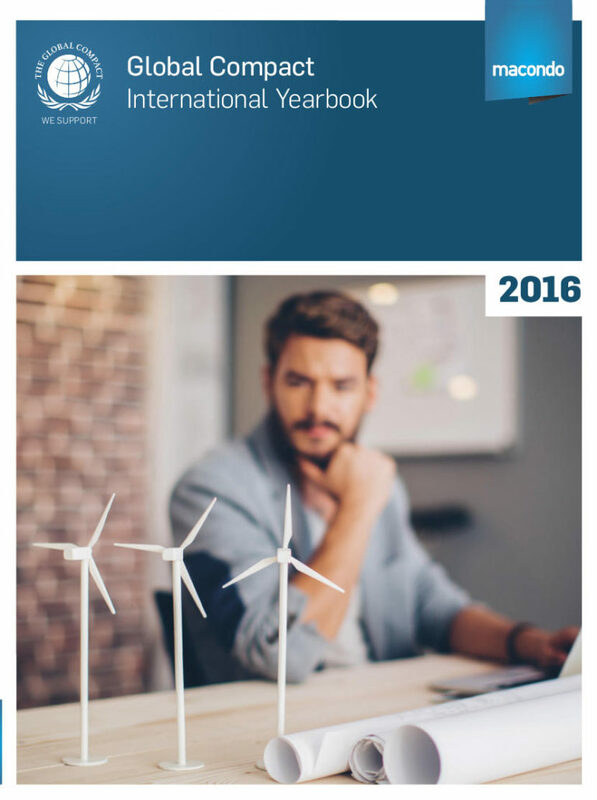 The Global Compact International Yearbook is a product of the macondo publishing and United Nation Publications in cooperation with the Global Compact Offices and networks around the world.